Whether you seek a divorce, legal separation or annulment of your marriage, an experienced family law attorney can help you navigate the legal system and ensure your rights are fully protected. Florida does not allow a formal "legal separation," but there are legal agreements that can achieve a similar result for those who prefer this status. 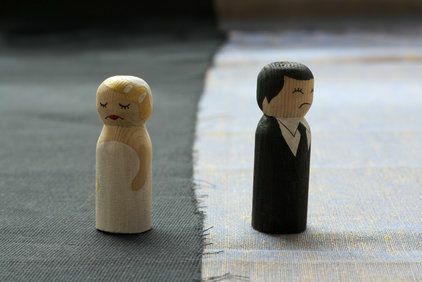 A civil annulment, which declares a marriage never existed in the eyes of the law, is difficult to obtain, but can be granted on very specific grounds. In all cases, property division, support, and issues pertaining to children are key. Some divorce cases involve substantial assets and the need to divide marital property that may include a family-owned business, multiple investment accounts, art collections, and multi-million dollar homes. There may be hidden assets, or immense credit card or IRS tax debt. Collaborating with forensic accountants and other professionals, the experienced attorneys at Sutton Law conduct in-depth investigations and work to capably resolve complicated cases. When a marriage is ending, property division is one of the primary issues to be decided by the spouses -- or the judge. Florida law uses an equitable distribution process to determine division of assets and debts, but ‘equitable’ does not necessarily mean equal. Characterizing property as “separate,” “marital” or "co-mingled" is the key to determining the division of real estate, investment accounts, jewelry, automobiles and other assets. Sutton Law has the expertise to help you navigate this complicated issue and protect your best interests. Florida family courts seek to encourage a child’s frequent and continuing contact with both parents. The terms “custody” and “visitation” have been replaced with “parental responsibility” and “time sharing” arrangements. Child support awards are determined by the income and earning capacity of both parents, child care costs, the amount of time the child spends with each parent, and other factors. We can help you work out a fair plan for the support and care of your children. We can also assist you with child support enforcement or help with modification requests. 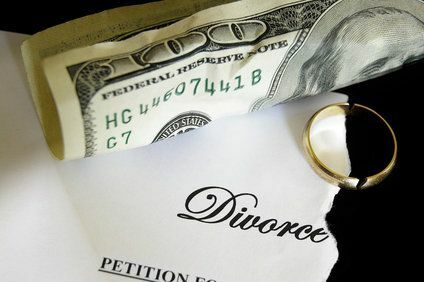 Depending upon several factors, alimony may be awarded to either the husband or wife in a divorce or legal separation. 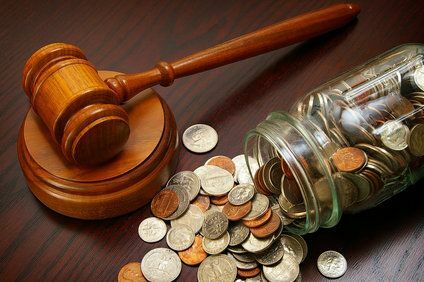 In Florida, alimony is calculated considering the length of the marriage, the age and health of both spouses, and each spouse’s financial status at the end of the marriage. The standard of living during the marriage is a factor, along with a spouse’s time spent in child rearing or supporting the other’s career development. The family law experts at Sutton Law can assist you in determining the likelihood of an alimony award in your situation, and can help with modification and enforcement requests. Some people seek to resolve financial issues pertaining to divorce before entering into a marriage. 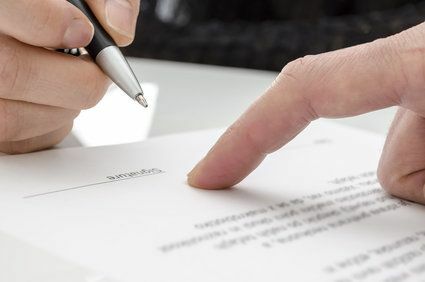 A prenuptial agreement can be a wise decision if you are coming into a marriage with substantial assets, or have heirs for whom you would like to provide. A postnuptial agreement accomplishes the same goals, but is entered into after marriage, perhaps to ease a spouse’s anxiety. A postnuptial agreement can also serve as a legal document for a couple who wishes to live apart yet remain married. If both parties can work together to reach agreement pertaining to property, children, alimony and other issues, divorce can be relatively simple. But, even in an uncontested divorce, there are a number of pleadings and supporting papers that need to be prepared and filed with the court, including a detailed settlement agreement and, if children are involved, a parenting plan. It is always a good idea to have an experienced family law attorney assist you with divorce paperwork and review your settlement agreement. Please note: an attorney is not permitted to represent both spouses in an uncontested divorce. 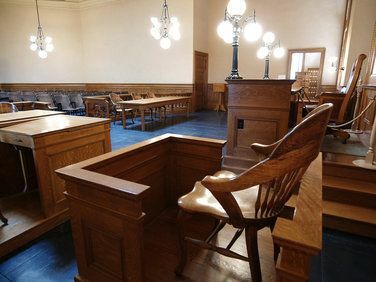 In this innovative process, a divorcing couple and their individual attorneys enter a binding agreement to resolve all issues without court intervention. 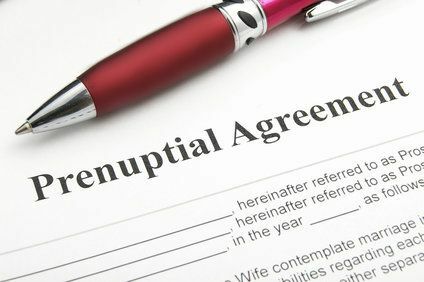 The lawyers provide guidance as you and your spouse collaborate to work through disputes and come to terms, with neutral experts retained to provide any needed supportive information. 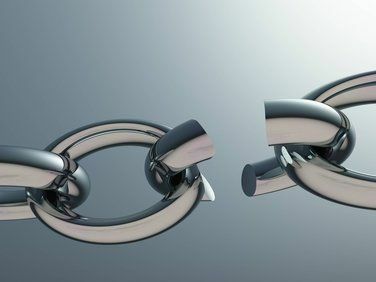 The attorneys at Sutton Law are experienced in collaborative divorce, and can help you reach a satisfactory resolution. Divorce mediation allows you to resolve issues of contention with the help of a mediator rather than a judge. Each party retains an attorney for legal advice, and all work together to come to agreement on as many issues as possible. 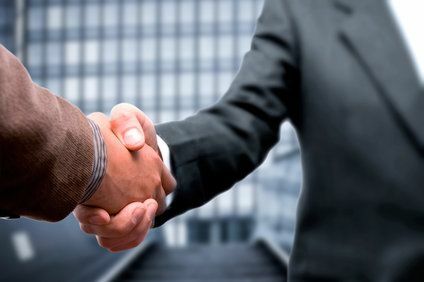 The mediator then helps the parties negotiate any remaining disputes until a mediation agreement is reached. Debra Sutton is a Supreme Court-certified family law mediator, and offers mediation services for her clients. Divorce papers signed by a family court judge are legally binding and fully enforceable. Still, it is not uncommon for a spouse to try to ignore a court order for child or spousal support, or to deny a parent visitation rights. Sutton Law can help protect your legal rights, whether it means seizing assets or garnishing wages. Modifications are requests to change court orders because of significantly changed circumstances. A job loss, relocation, or issues with children can be a legal basis to obtain modification. Family law jurisdictional disputes can be complex. Questions arise when a parent interferes with custody arrangements by moving with a child to another state, or moves and then files for divorce. Which state should decide the case? In venue disputes, the parties argue over the location of the court that may adjudicate a family law issue. This question is decided based upon convenience and other factors, with the needs of the child always given priority. Sutton Law has decades of experience with jurisdiction and venue disputes. Domestic violence should never be tolerated, and the attorneys at Sutton Law are committed to taking all necessary action to protect our clients. Conversely, a spouse can be falsely accused of domestic violence, sometimes in an effort to gain an advantage in child custody negotiations. In this case, we will work to establish our client's innocence and protect his or her rights. Sutton Law is experienced in representing clients in paternity actions. A paternity suit may be brought by a mother seeking child support, or the state may file for support against a non-custodial parent. 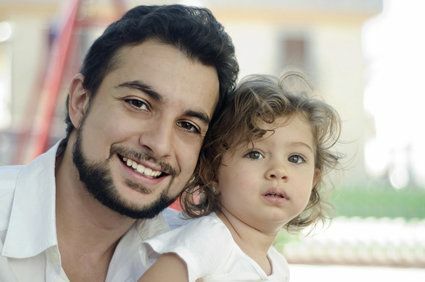 A father may sue to establish his paternity and establish a role in his child’s life, or he may seek to disprove paternity to avoid paying child support. During particularly difficult family legal disputes, the best interests of the children involved may be called into question. 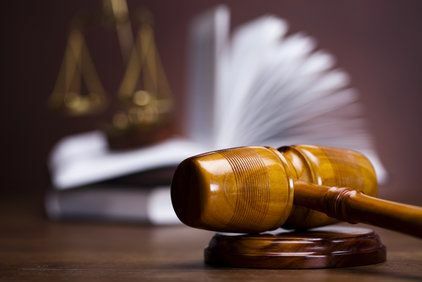 The court may appoint a guardian ad litem to represent a child, which may involve supervising parental visitation, conferring with teachers, and making recommendations concerning the child’s welfare. The appointment of a guardian can be a contentious situation, resulting in litigation. Sutton Law will work to protect your interests along with those of the child.